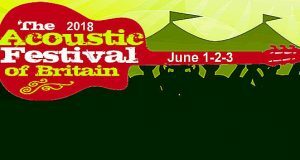 A family festival in lovely Anglesey. 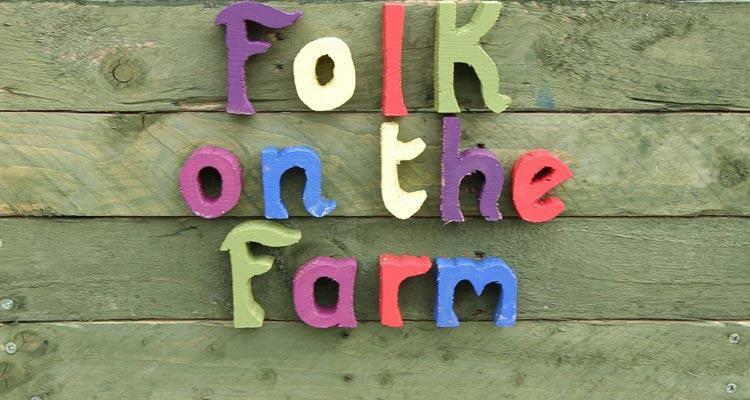 All the necessary details can be found at the Folk on the Farm Festival website. 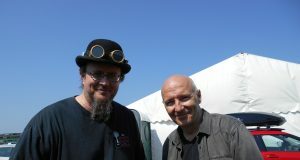 Jon Hippy, the festival director, came into the Windmill Studios for a chat for The Arts & Culture Show. You can listen to that show here.